Pack that fanny pack (bum pack, to those of you in the UK). Having one would have prevented loss of a really useful camera. I had a half-dozen in my hand before I decided I didn't really need one along. What was I thinking? While still at home buy everyone really great sunglasses. My REI glacier glasses are fantastic, and can't be bought here at any price. Even if you're packing light, as we did, pack two of your favorite lounging-around shorts and add a couple extra comfortable warm-weather shirts, perhaps of the Aloha variety. Switching between three t-shirts gets old quickly. Pack one more thing comfortable for the feet. In my case, those wu shu shoes to supplement my Teva sandals. Take NOTHING on a trip which hasn't been in use for at least six weeks prior to the trip. Isaac has rather new sandals which are giving his heels a minor marking, but it could be something about which he complains. When packing meds, Sudafed and Immodium for example, open the box completely as you're packing. Both of my blister-packs were empty except those on the outer edges. Grrrr. Remember that meds are fragile, and protect the pills from crushing. Even if you've visited a place before, and are really sure you'll be happy only on the beach, splurge on a travel book from your favorite series (Dorling Kindersley, in my case). There were new things I wound up wanting to see and it took a bit of looking around to find a really good travel guide in English. Anything which depends on batteries will have them fail while you're travelling. Both my Yema «Bipôle Duopoly» wristwatches had their batteries fail in the two days before we left. Our digital fever thermometer became inaccurate just as I wanted to use it. Pack spare batteries (as I did for my headlamp) or use a non-electric version. I'll look for a rugged C/F fever thermometer when we return. 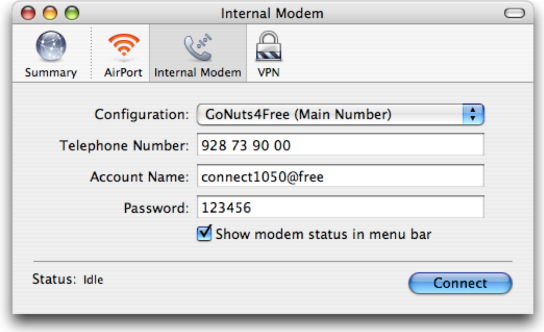 As I did last year, I'm using GoNuts4Free as my Internet Service Provider (ISP). GoNuts4Free is the only free ISP for Spain (of which I know). How they justify this I don't know, but they've been invaluable during our travels. Unfortunately I'd lost the password they provide on their web site. 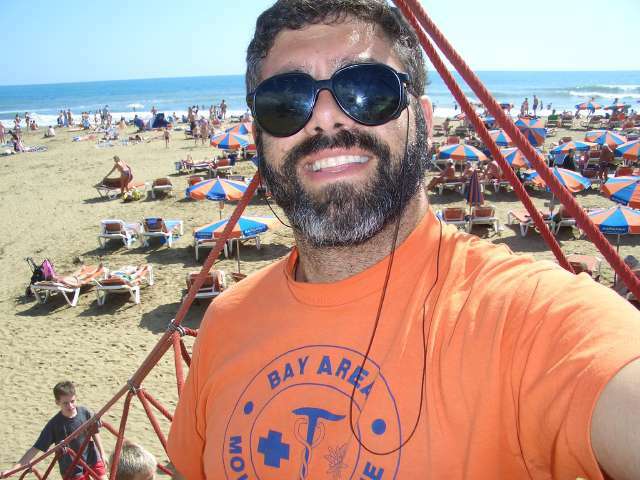 Thanks to Dziadziu, who contacted tech support and passed the results on to me via cell phone, I'm back on-line. 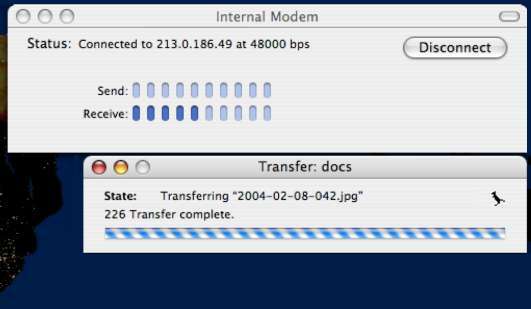 During dinners and breakfasts with Omi Marga I had my PowerBook chugging away on the only modem connection it's ever known. About 85 per cent of the pictures for this trip got uploaded at first, with the rest following (as the flakey connection allowed to pass).